Served with choice of beans, choice of rice, cheese, romaine lettuce, tomato, spicy or mild salsa, and sour cream. Faster than fast food. Healthier than fast food! A few years ago I stopped eating at cactus grill because the quality seemed to go down a few notches. I gave it a shot a few nights ago, and I was very pleasantly surprised! The food was great! I tried it again today and it was still great! Glad it is so good again! Cactus grill never disappoints with their burritos. Typically I go into the restaurant to pick up my food, so I have seen the owner himself and his family involved in every aspect of the business. I appreciate that and see the pride they have in their product. I placed a large order for a group of 7 of us and was very impressed with the service. The food was delivered on time and all the orders were correct and labeled with the names that I left in the comments. I will definitely be ordering from here again. I never thought Mexican food would do well with delivery, but my order was surprisingly fresh. Also, had a pretty complex request and it was fulfilled exactly as asked. I definitely recommend the guacamole. My order was on time, hot, delicious and all the little details were covered (like extra sauces, etc.). I really do love their food, especially the loaded nachos with steak. 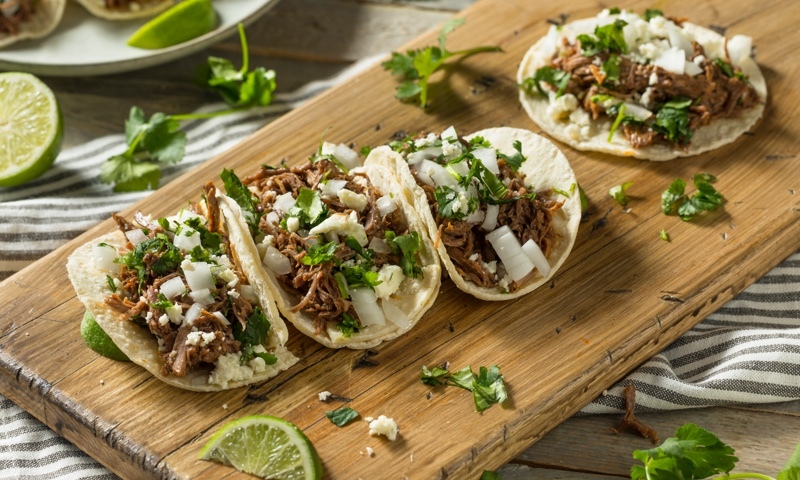 Locally owned and operated by the Lau family, Cactus Grill is serving up your favorite items including burritos, quesadillas, tacos and loaded nachos. With choices like Honey Grilled Chicken, Chicken Chipotle, Steak Chipotle, Vegan Tofu, Veggie and Fish. There is something for everyone! Whether you're craving a quick bite or looking to treat yourself to a delicious meal, you can now order your Cactus Grill favorites for takeout or delivery.